Relative digital immaturity across the mining and metals sectors means that current digital solutions often only address parts of the value chain. While mining companies have made some headway in using digital effectively to improve productivity, focusing on productivity alone is not enough to generate a competitive advantage. We believe that miners need to adopt an end-to-end progressive “wave” approach which can integrate different digital initiatives into a cohesive whole. Graham is an independent consultant with an extensive track record leading technical and operational management teams in the resources industry, and driving business transformation through innovation and technology. 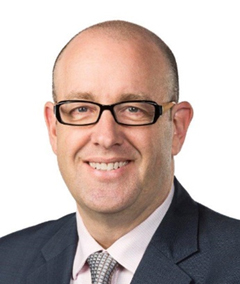 He has held senior leadership roles focussed on enterprise wide productivity improvement, business planning, asset management, large scale rail and port logistics, technical excellence and innovation. 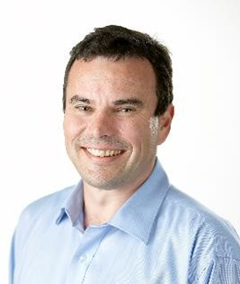 Graham has a Bachelor of Engineering (First Class Honours) and a Masters of Business Administration, both from the University of Western Australia. 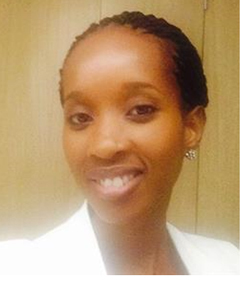 Thabi Masela is a Senior Manager in Ernst and Young’s South African office. She also leads’ EY’s Digital in Mining practice in Africa and brings 10 years’ industry and consulting experience specialising in productivity improvement through operating model refinement, predictive performance simulation, and in the application of contemporary Manufacturing Excellence approaches. Thabi is known for her passion for applying innovation, digital capabilities and disruptive technologies to unlock productivity improvements at clients, where she introduced contemporary Manufacturing Excellence and Industry 4.0 approaches. Prior to EY, she worked for Anglo American - Global Supply Chain, Copper in Chile and Kumba Iron Ore in SA. Thabi holds a Bachelors (honours) in Commerce and Financial Management and is a certified Six Sigma Green Belt.